People use transcription services for various reasons in their personal and business lives. For some of those people, they use them for their interviews. Whether you are a writer who is doing research for a book, a reporter or journalist working on a hot story, or a researcher gathering information for your study, the information gathered in your interviews are vital. That information is later used to write up your stories or reports and you want to ensure that you have all the necessary information. One benefit of transcribing your interviews is sometimes it could be hard to hear what’s being said in the audio file, whether it’s you or someone else listening to the file. A transcription copy easily provides the necessary information needed. Another benefit is easy access to the information. With a digital copy of your interview, it’s easy to search for specific phrases or words discussed in your interview. A third benefit is saving time. Be honest, sometimes the simplest conversation transcript can take a long time to complete due to the accuracy being required. 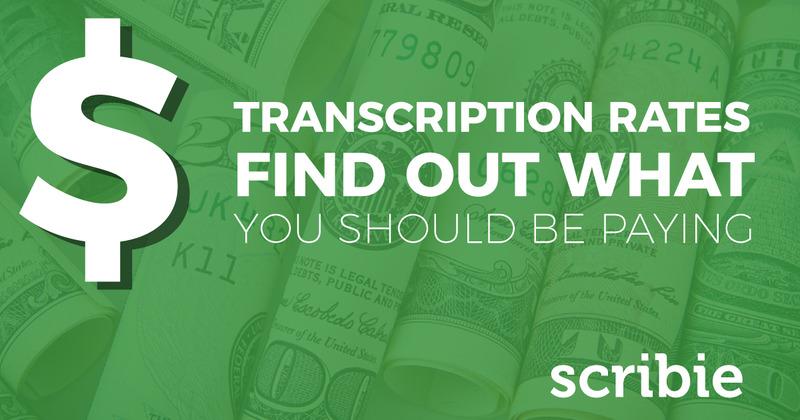 Lastly, you may not have the tools at your disposal to accurately transcribe your interview. Depending on your location at the time, there could be background noise that needs to be filtered out in order to hear everything. Imagine your local Starbucks and all the coffeehouse noises that go on throughout the store. Another aspect is there could be more than one or two people speaking in the interview and you need to be able to accurately distinguish between the voices. 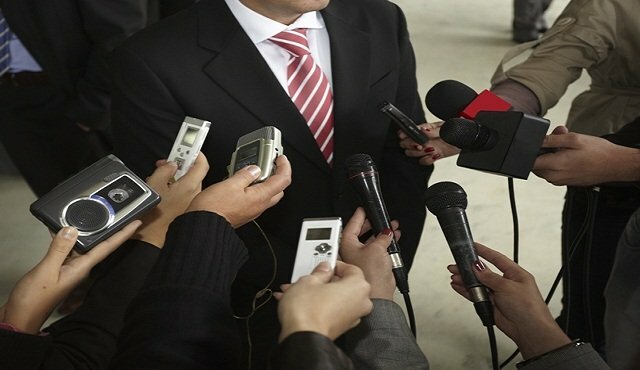 Think of a focus group being interviewed and sometimes there may be people talking over each other trying to be heard. That’s where a professional transcription service can come in. A good quality transcription of your interview can be hard to come by. You could do it yourself or have someone on your team do it, but having professionals take care of it for you not only saves you time, but provides you with satisfaction and peace of mind. You have the assurance that it’s been done right and that nothing has been missed. Many companies out there offer you accuracy and are willing to transcribe audio with background noise and multiple speakers. The downside is that many of them charge extra for background noise and will charge you per speaker. With Scribie, you pay a flat rate for audio with background noise and multiple speakers. That’s right, Scribie won’t charge you more for an audio file that may be tougher than normal audio. Consider Scribie for all your interview transcription needs and have the peace of mind that you deserve. Start uploading your files now!